The struggle for B2B companies to maintain control over the customer experience today is worsening. But your business can conquer the change while growing its indirect channels through the power of partnership. Expanding your partnership ecosystem with other brands can have a 10X return on investment. According to Accenture, 91% of B2B leaders believe that channel partners will have more responsibility in driving CX in the next two years, but 84% don’t have clear visibility into their partners’ opportunity pipelines. 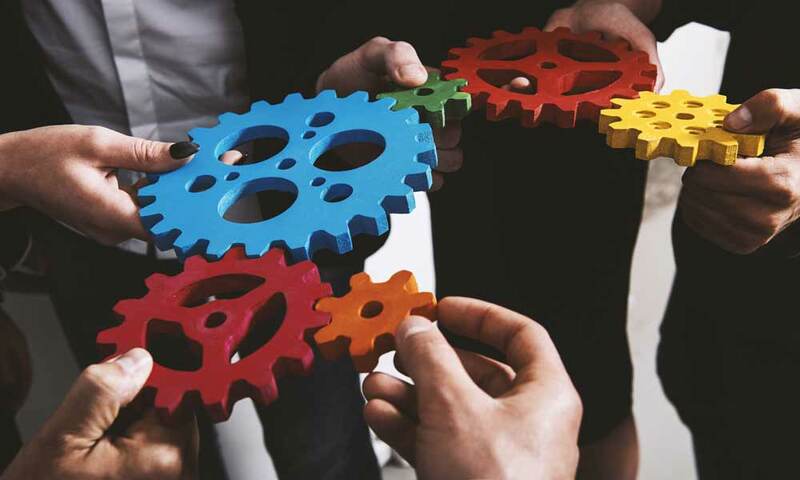 Some of the most successful brands – think Coca-Cola, Apple and Oracle – have used the partner ecosystem as a key to unlock unprecedented growth over the last 10 years. Once you have accurately established which partners will drive the most success, you’re poised to have up to a 10X return on investment. If done right, extending your partner ecosystem is a 10X idea that can drive customer adoption, stickiness, and an entire industry emerging in your backyard, according to Sangram Vajre, co-founder and CMO of Terminus. Remain committed to the partnership. “When done wrong, it’s just PR and a lack of commitment to becoming a big company in the long run,” says Vajre.